Expert in commercial and civil law, contracts, insurance law and enforcement proceedings. A graduate of the Law Faculty and Administration of the University of Wrocław (1978). She finished postgraduate studies in International Trade at the Wrocław University of Economics and Postgraduate Studies of Investment Law at the University of Wrocław. 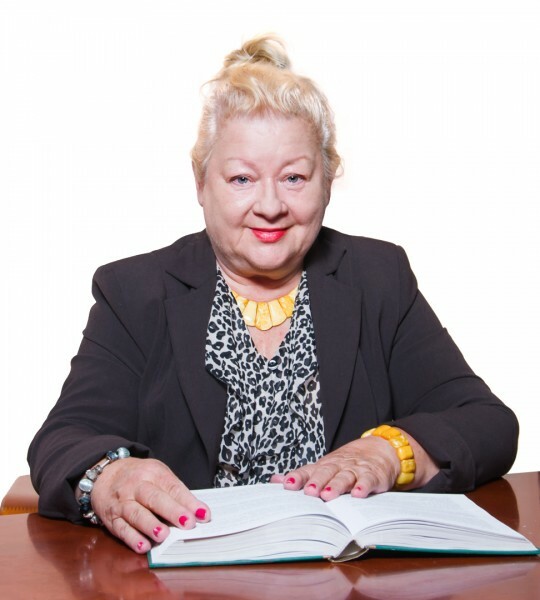 Krystyna Bijas has run a law practice since 1991. She also has experience working as an in-house counsel in inter alia Cuprum Bank S.A. (currently BGŻ BNP Paribas), Hestia Insurance S.A. Branch in Wrocław, PBK Insurance S.A. Branch in Wrocław, Burda Polska. Adam Bijas advises in all practice areas of B&P with emphasis on litigation, business angel transactions and company law. A graduate of the Faculty of Law, Administration and Economics at Wrocław University (2006). He studied at the Salzburg University. He completed a program in international commercial law that was organised by the CUA Columbus School of Law in Washington (2005) as well as a course on international capital markets and loans taught within the International Practice Diploma Programme (organised by the IBA and The College of Law of England and Wales) in 2009. 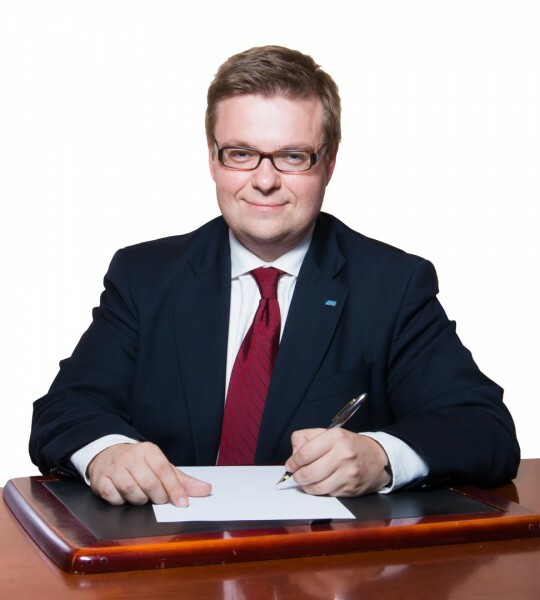 Adam Bijas has worked for leading Polish law firms including Sołtysiński, Kawecki & Szlęzak and Wardyński & Partners. Co-author of the report “Barriers of the development of the business angel market in Poland” (expertise to the Polish Ministry of Economy).